Throughout the warm months of summer, you’ll have more opportunities to use your outdoor areas. Make sure you can take full advantage of the sunny days and cool nights with an outdoor home theater installation. 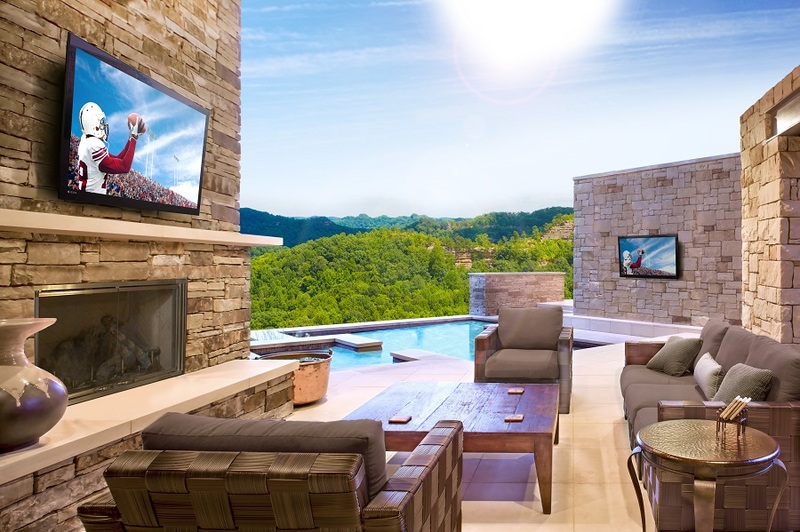 With an outdoor entertainment system, you can continue to keep up with the latest films, television and even gaming without missing out on all that summer has to offer. To learn more about installing a home theater in your Portland or Cumberland, ME outdoor spaces, continue reading.